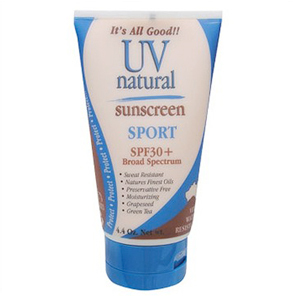 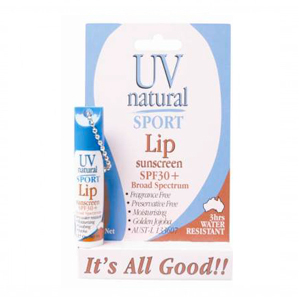 This sunscreen contains only natural ingredients that are soft and silky on the skin and has a moisturising effect. 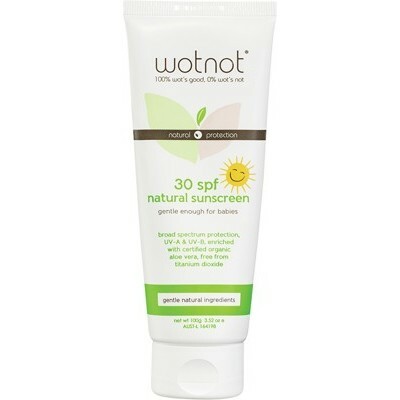 Being non greasy and non-scented it is a popular choice to apply at all necessary times of the day. 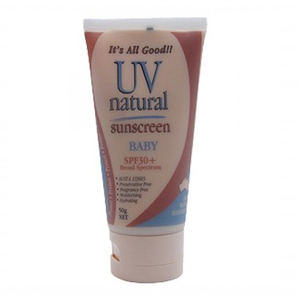 The ethos of UV Natural is to provide a quality product that is made from all natural ingredients and meets all sunscreen protection standards. 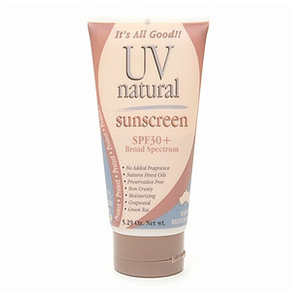 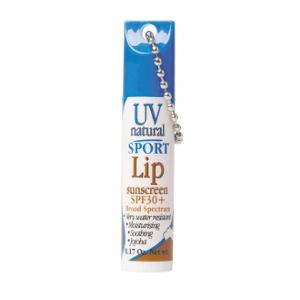 Protects again UVA and UVB sun rays.